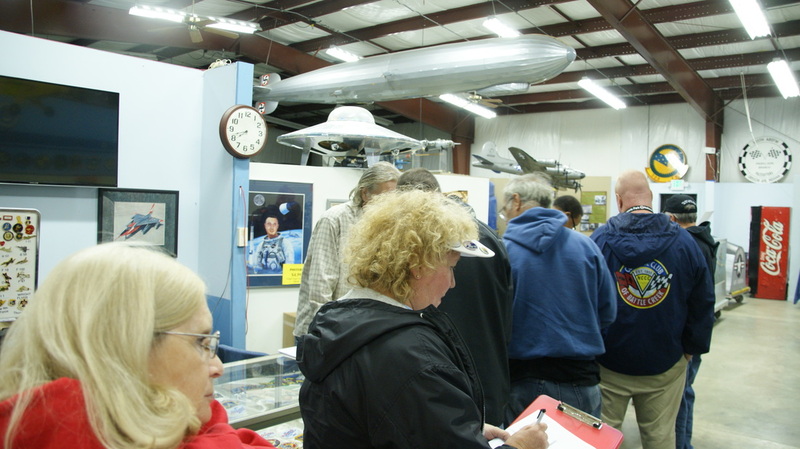 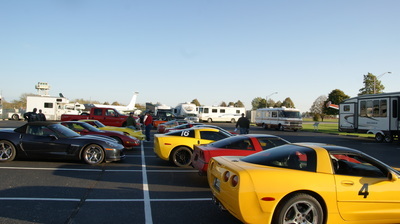 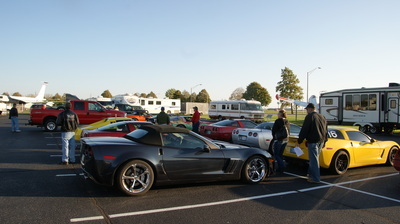 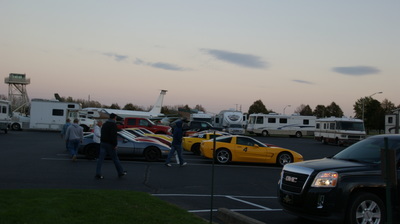 The final events of the season were fortunate to have the best weather of the late October date in the past few years. 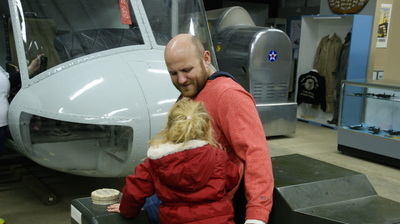 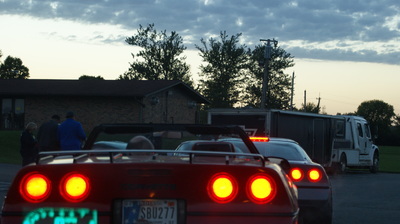 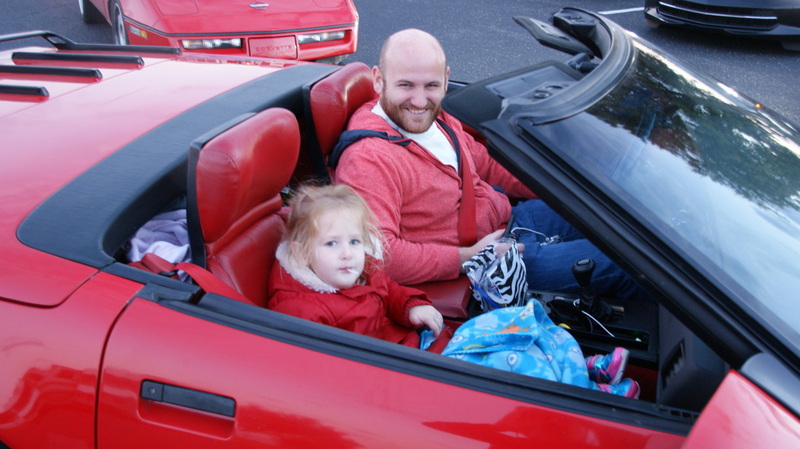 This year as in the past the days were sponsored by the Glass Menagerie and Hoosier Corvette Club. 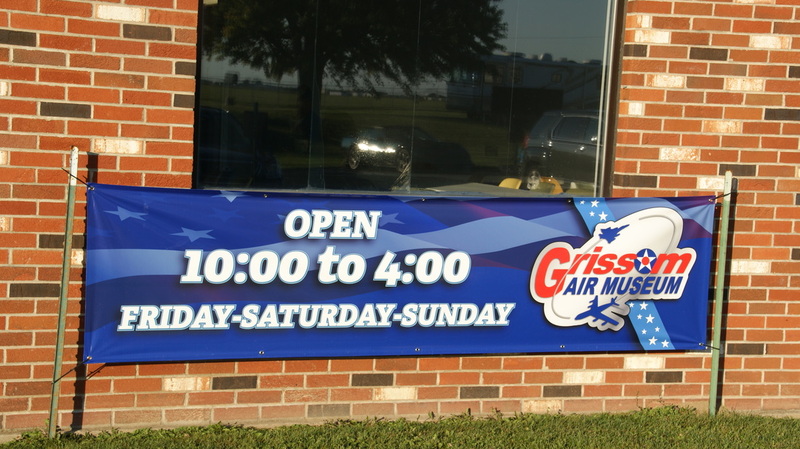 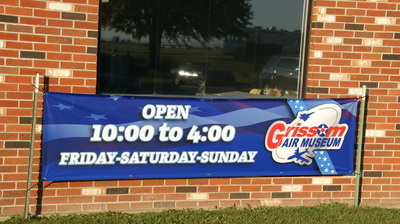 Both days were sunny and relatively warm where tires could get some heat in them to run well during the racing events. 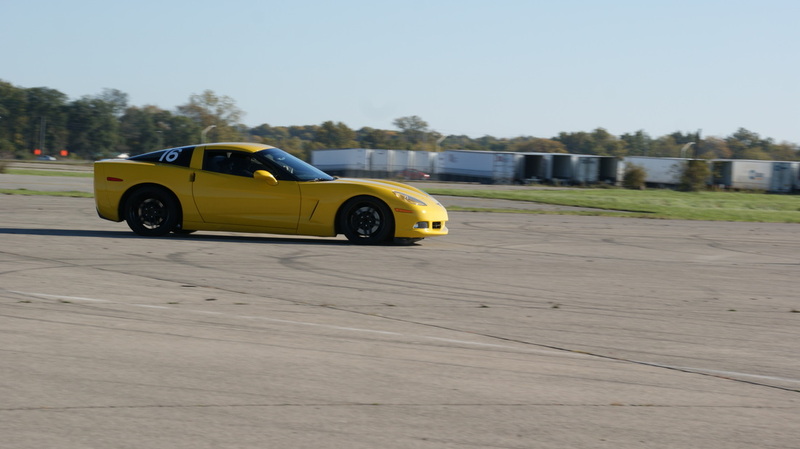 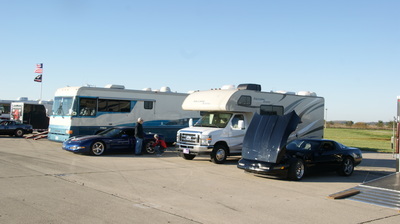 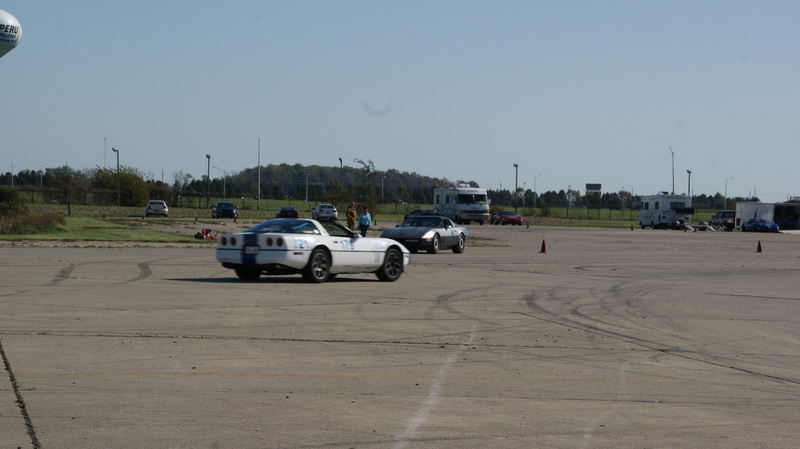 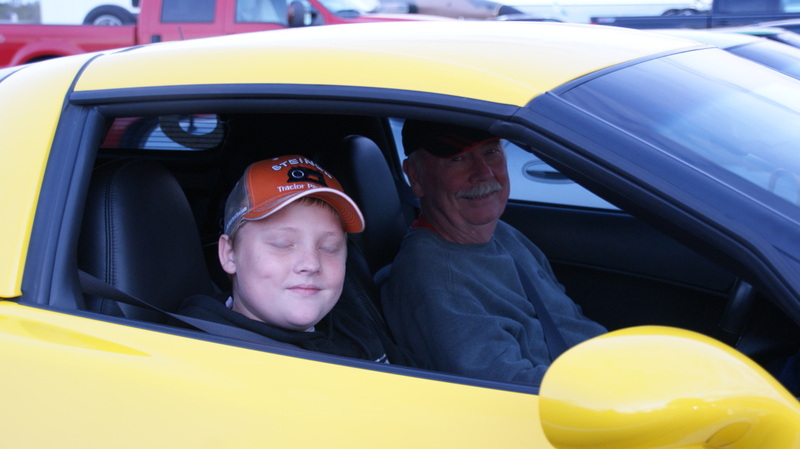 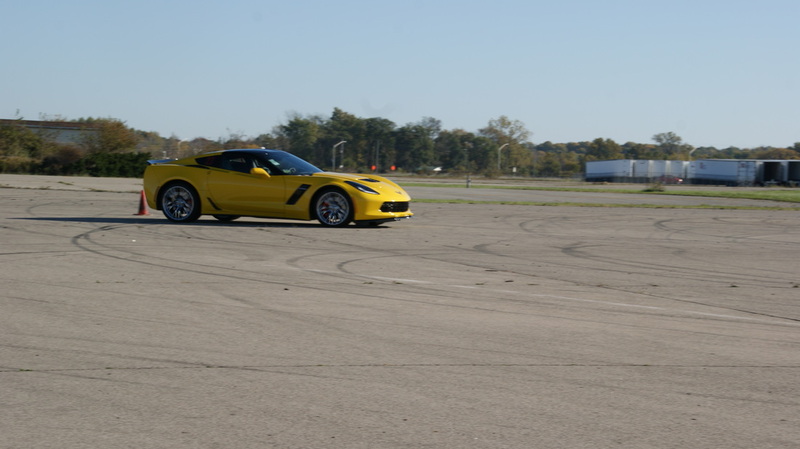 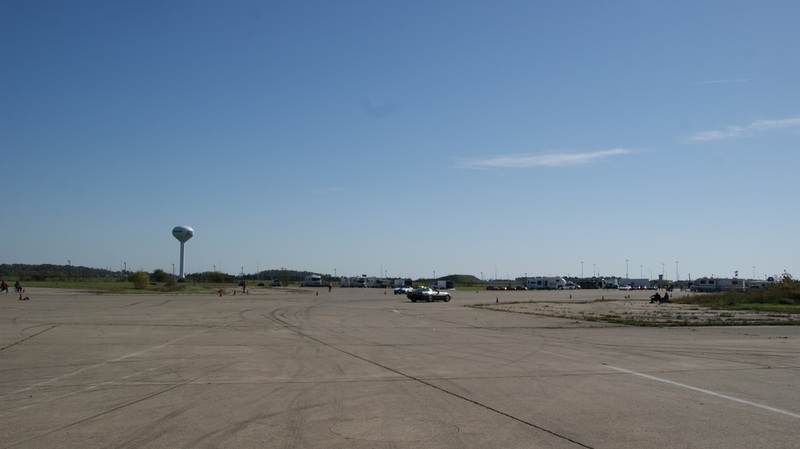 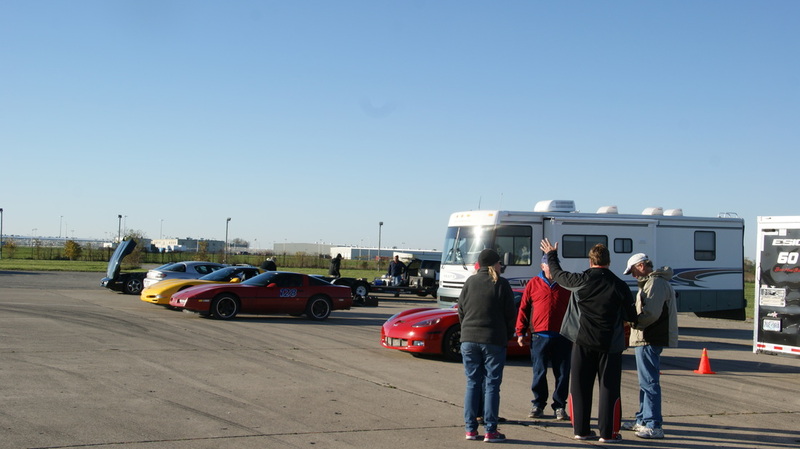 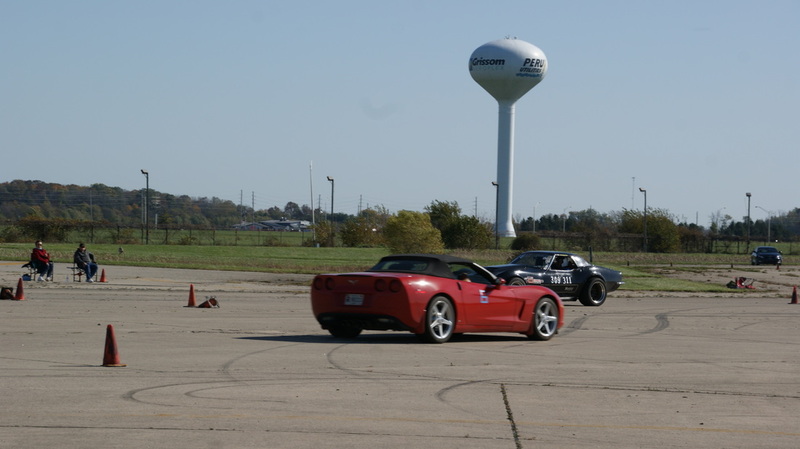 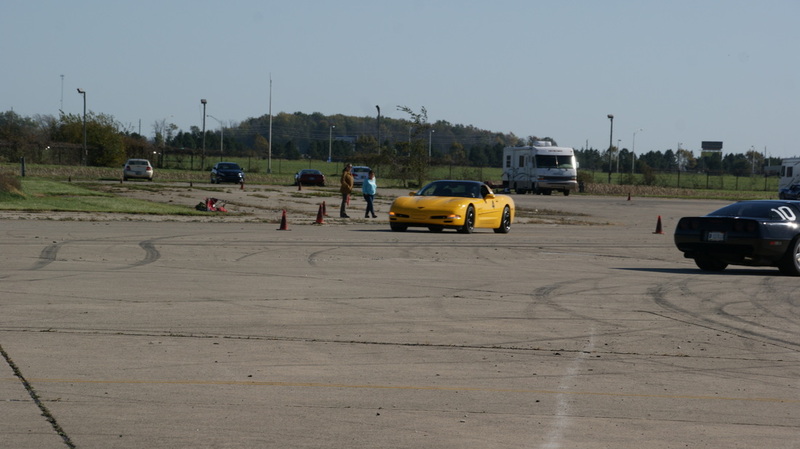 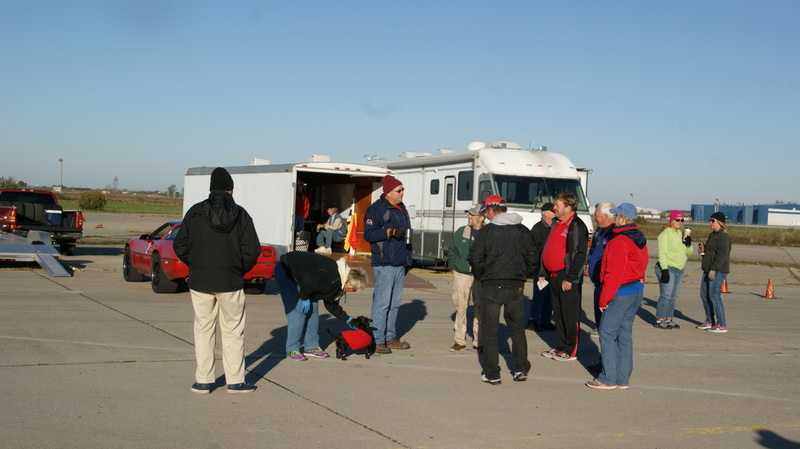 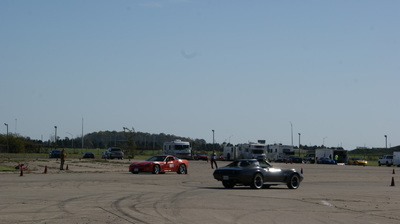 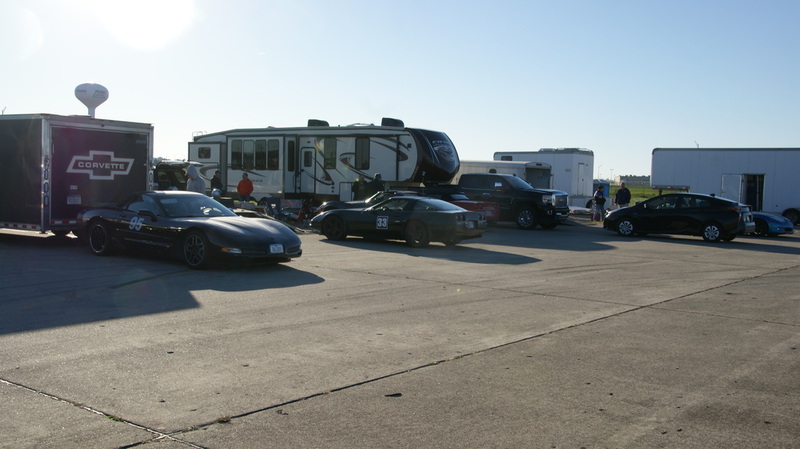 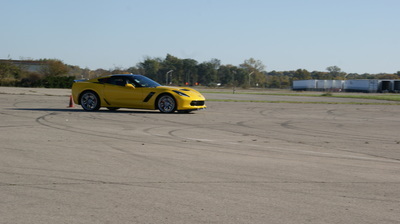 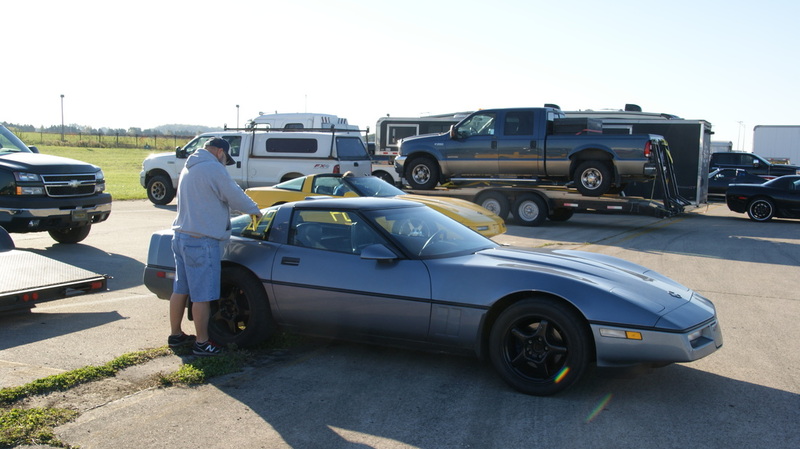 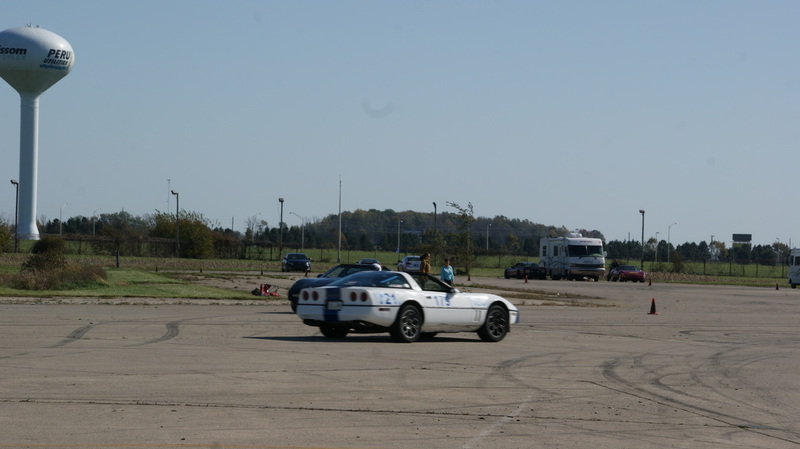 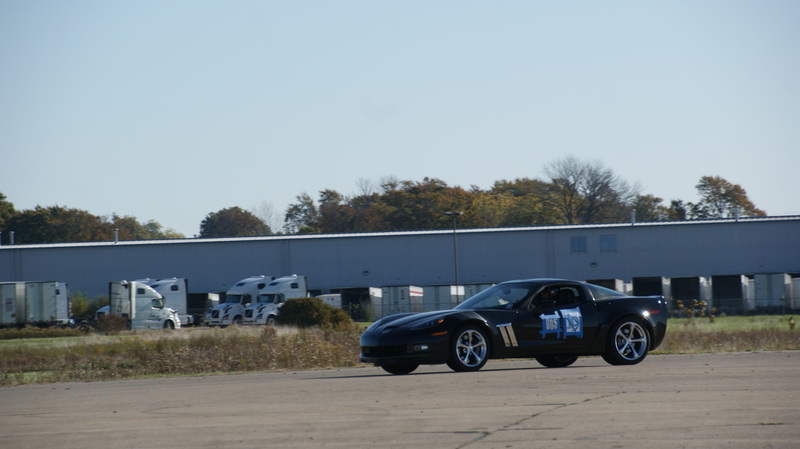 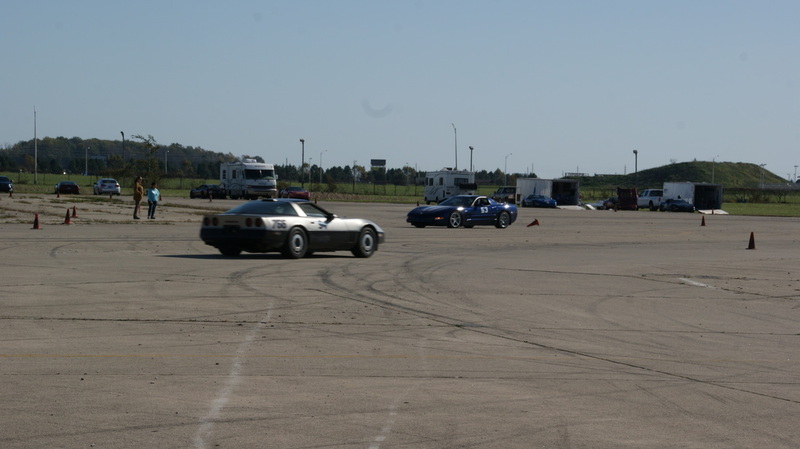 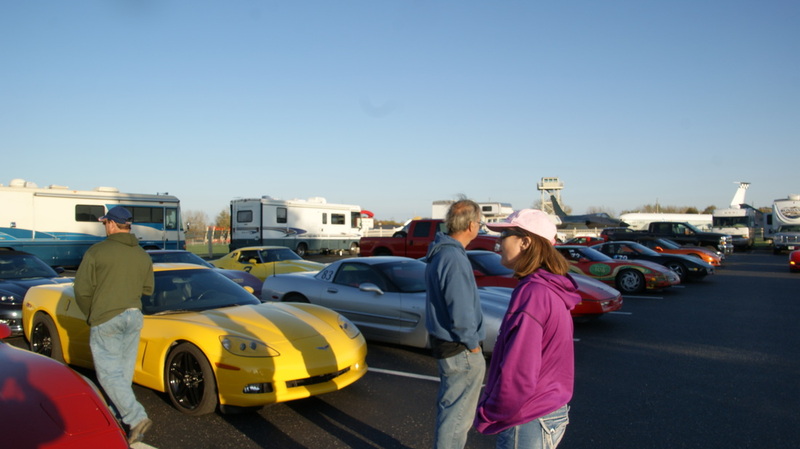 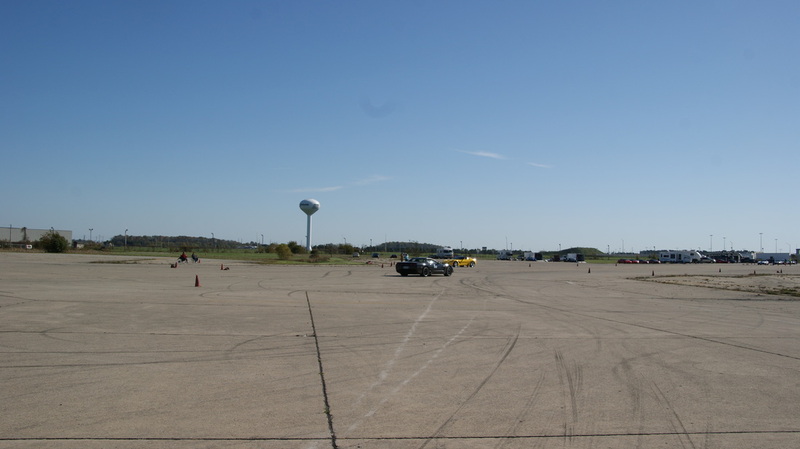 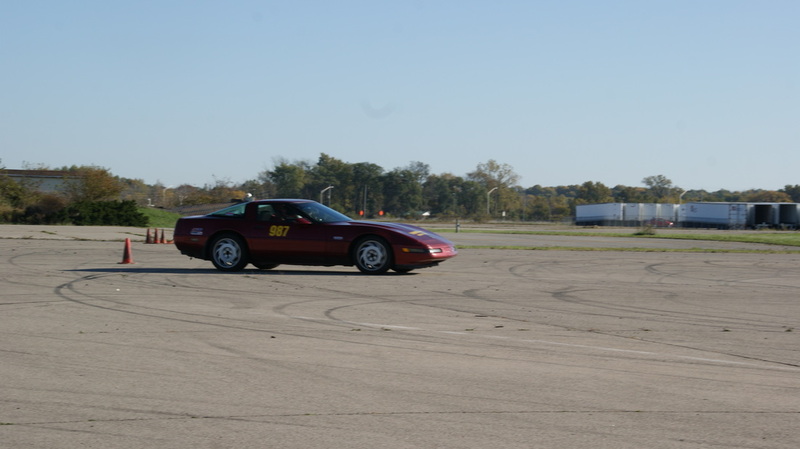 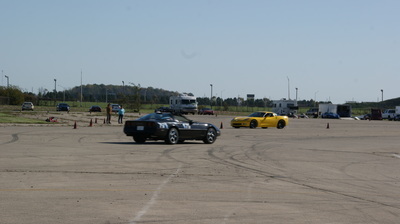 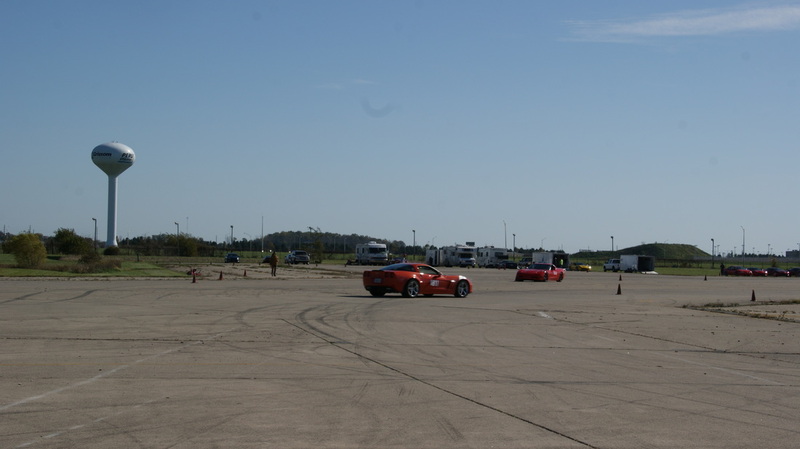 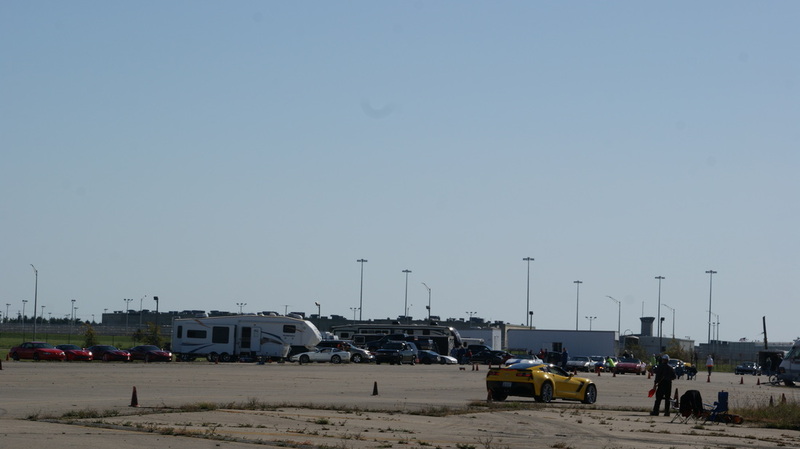 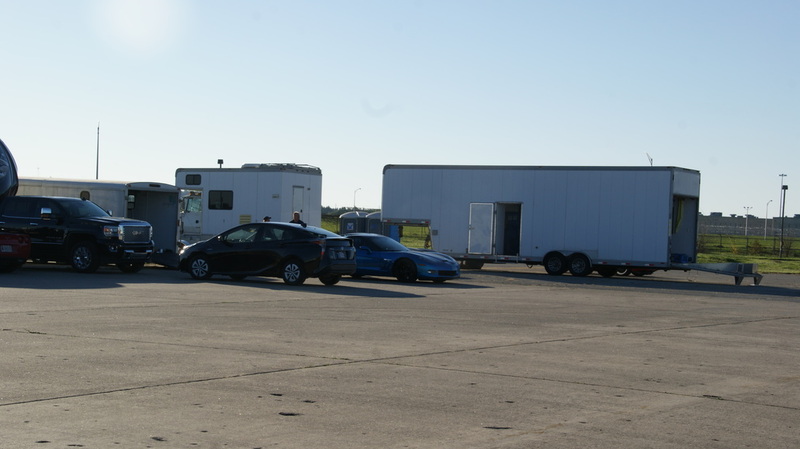 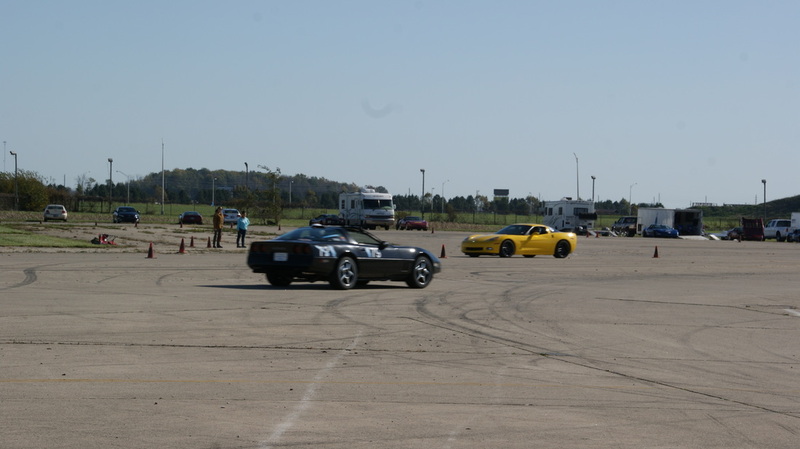 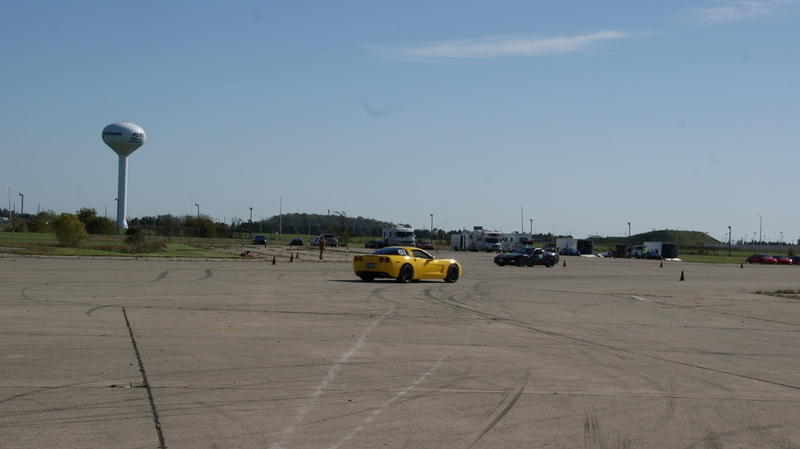 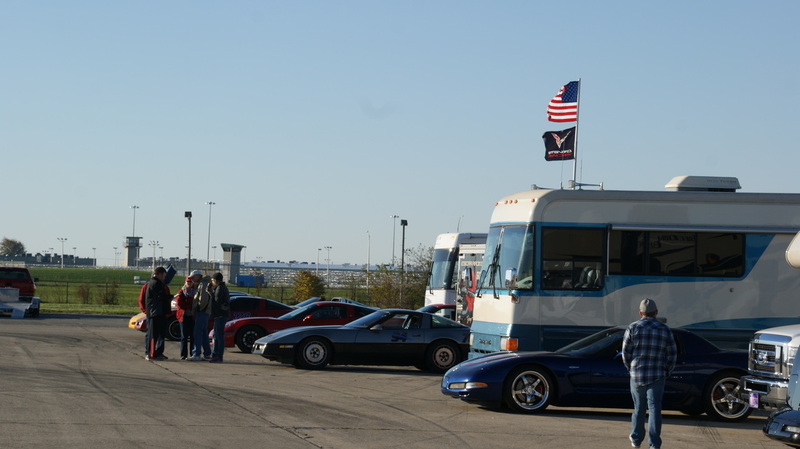 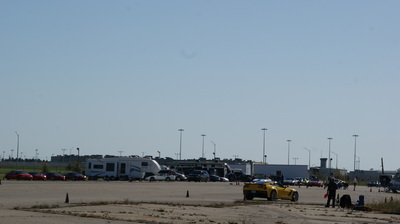 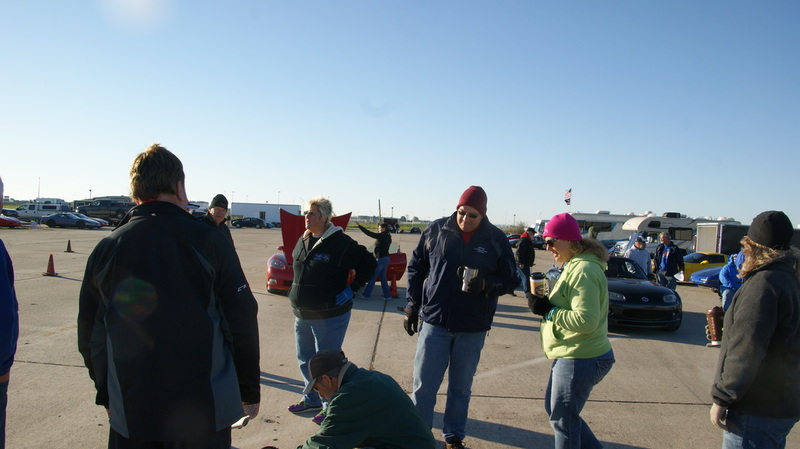 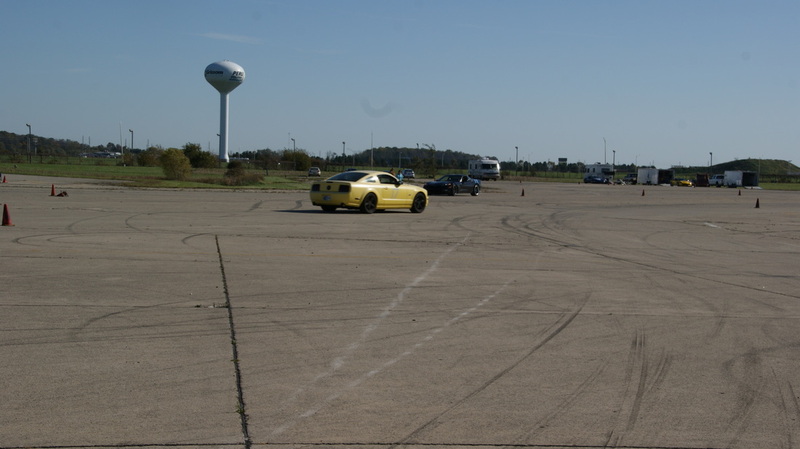 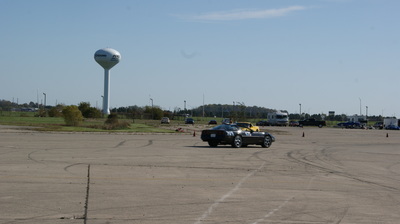 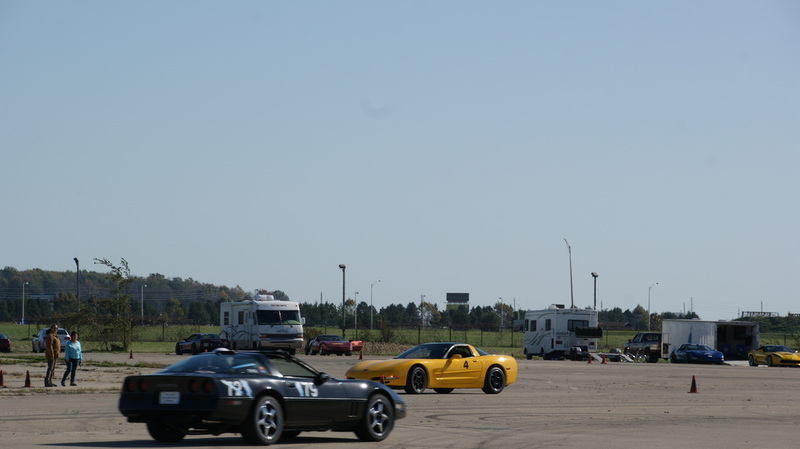 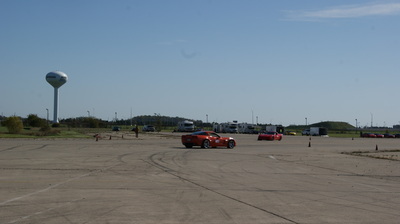 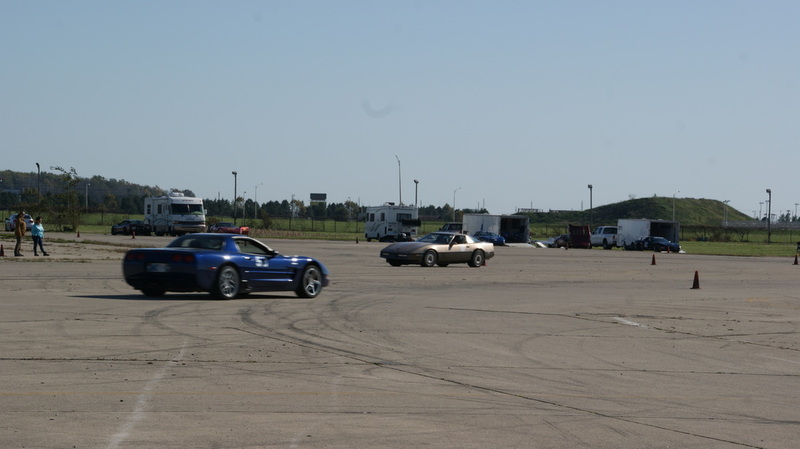 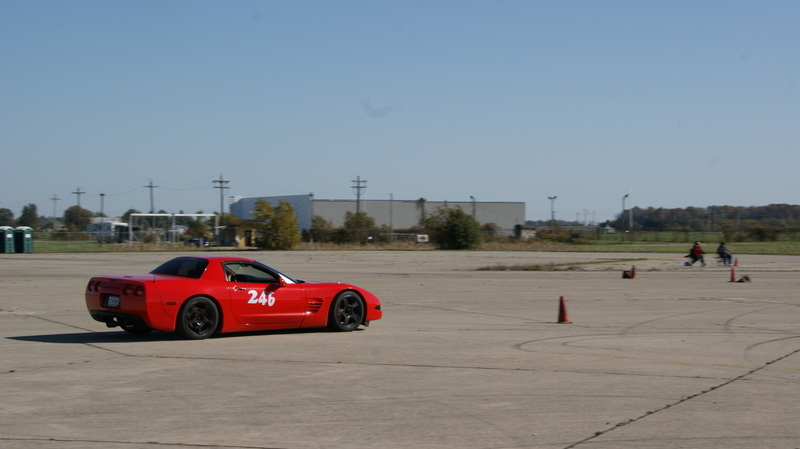 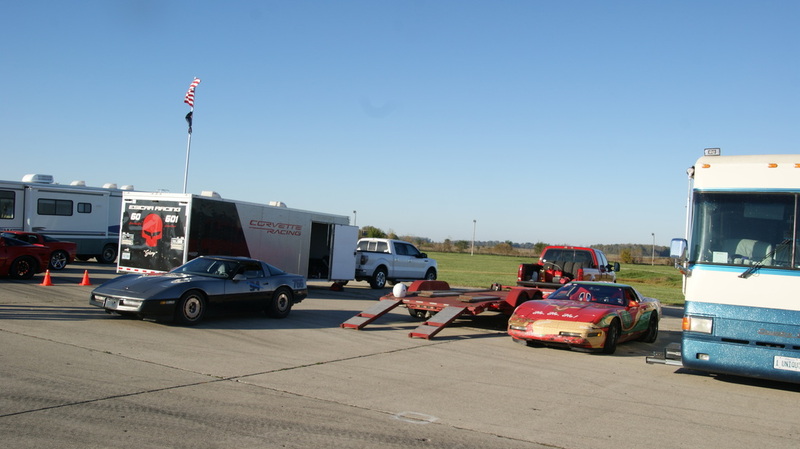 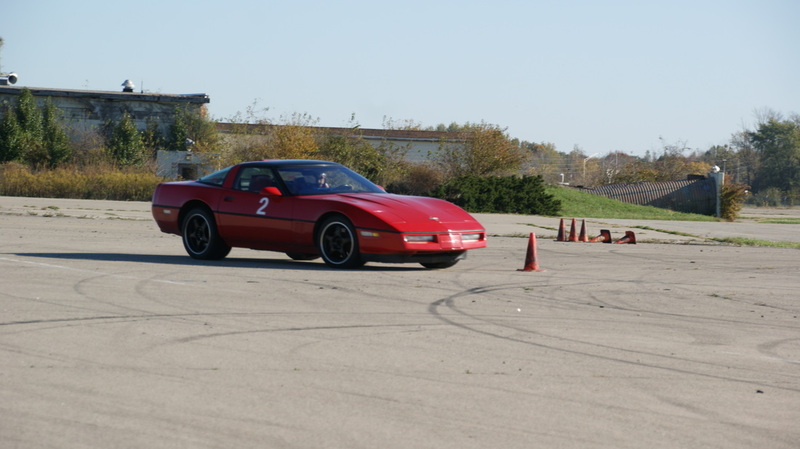 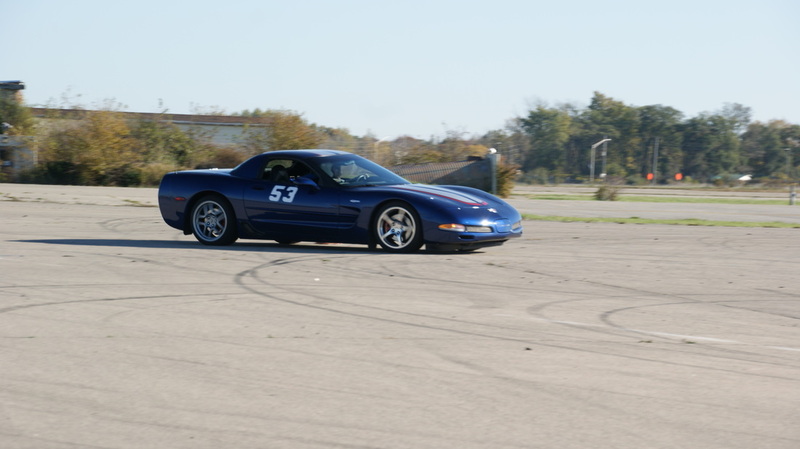 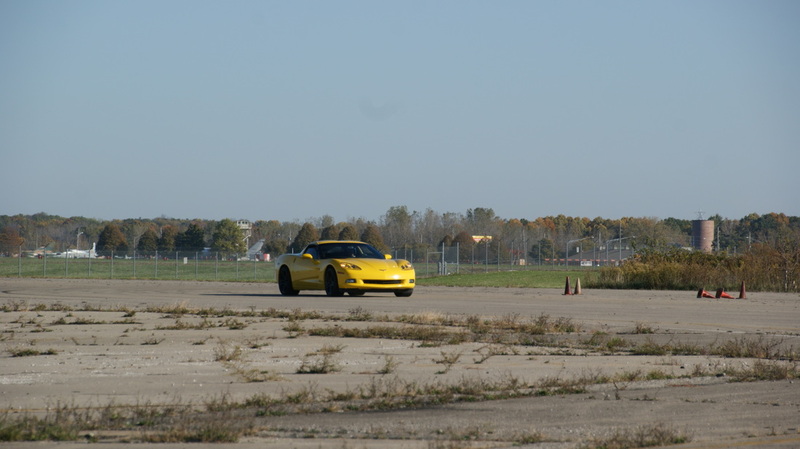 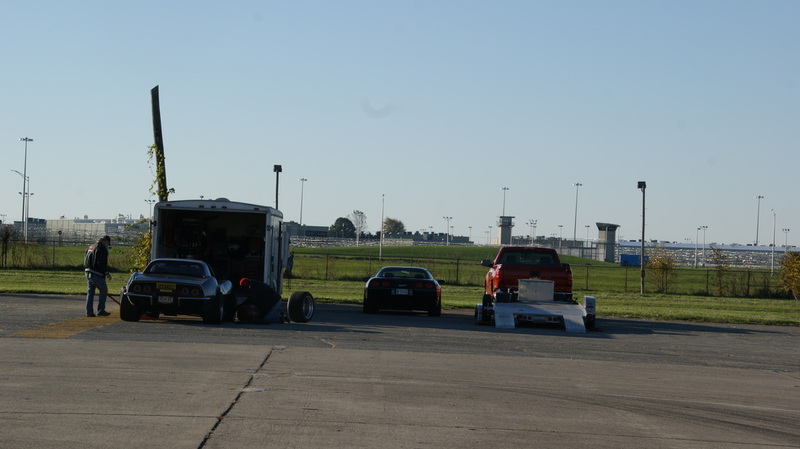 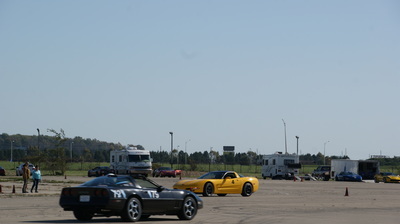 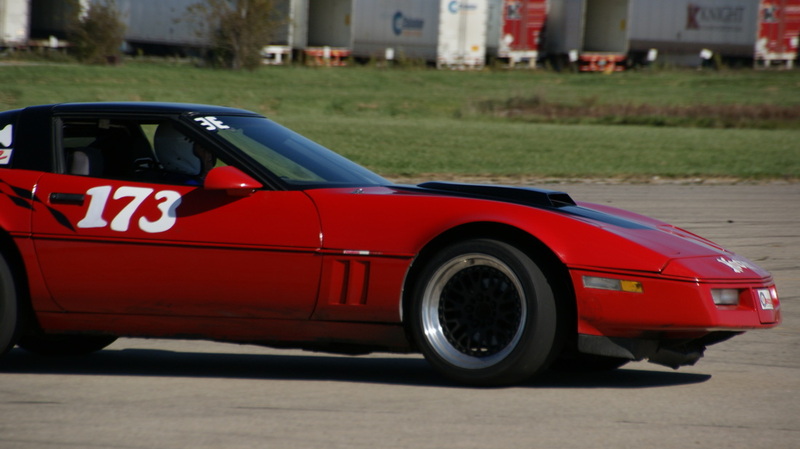 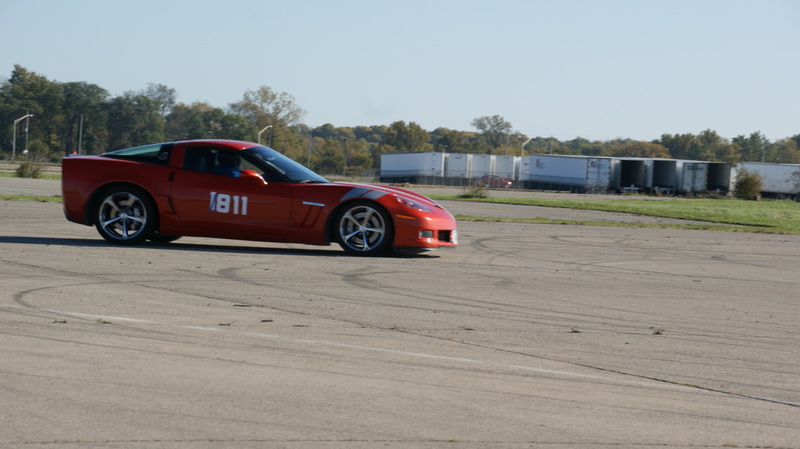 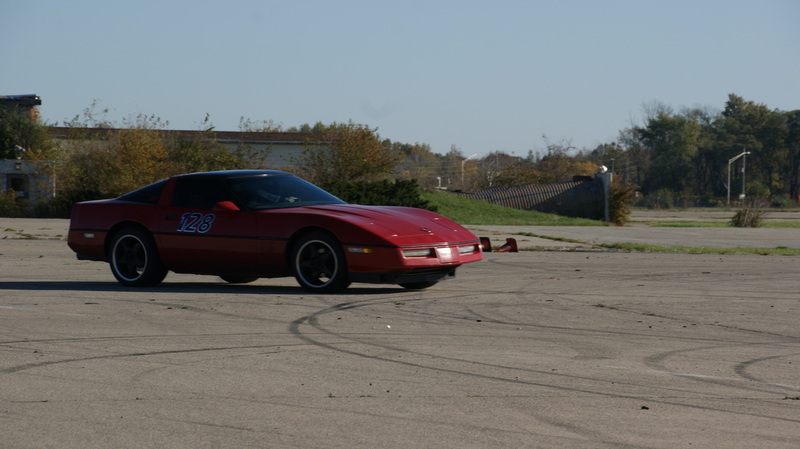 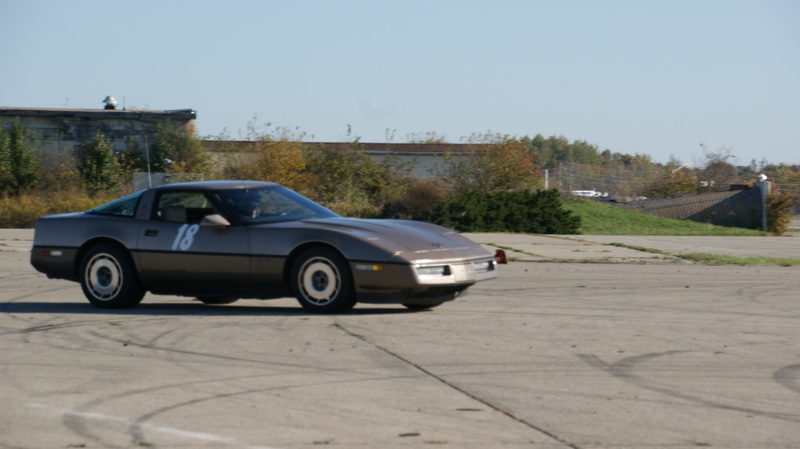 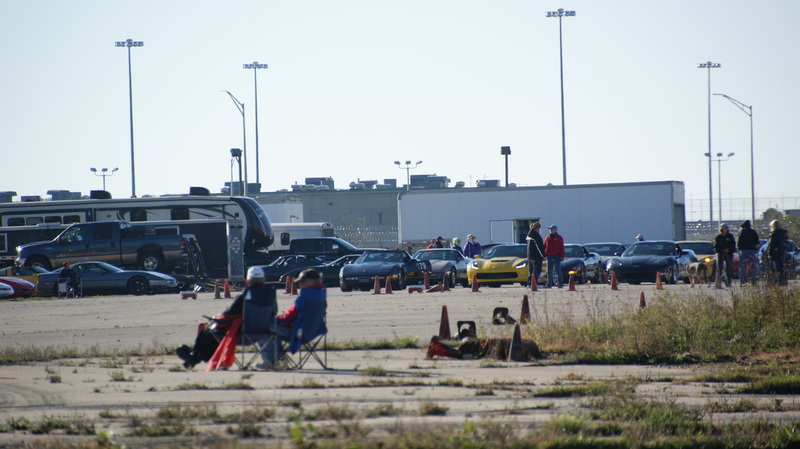 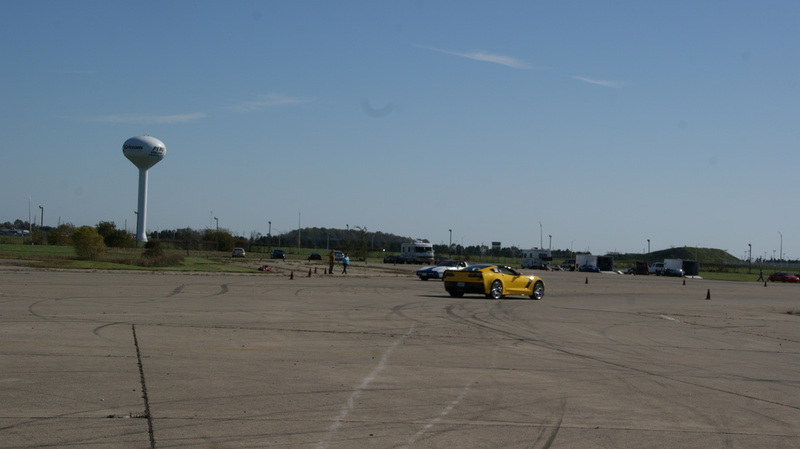 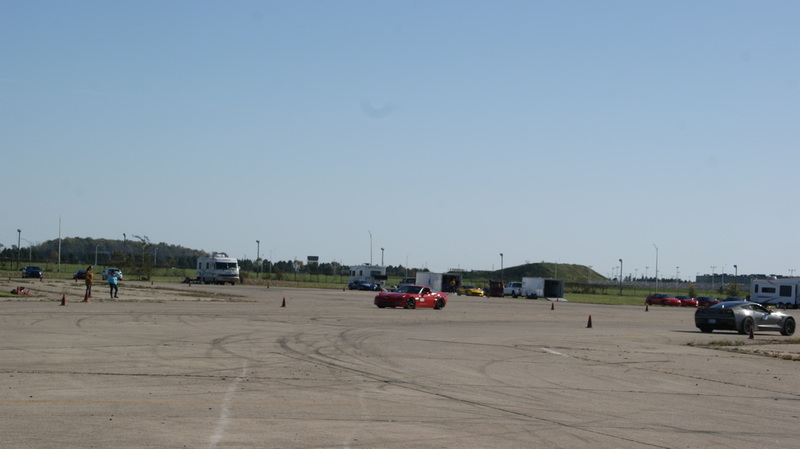 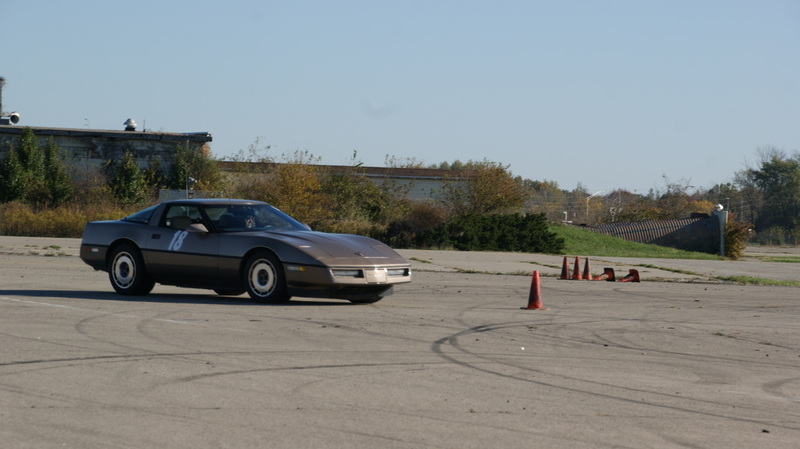 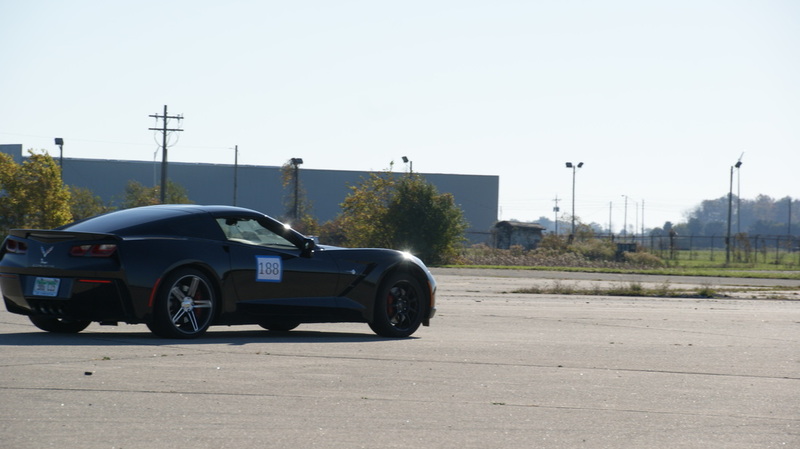 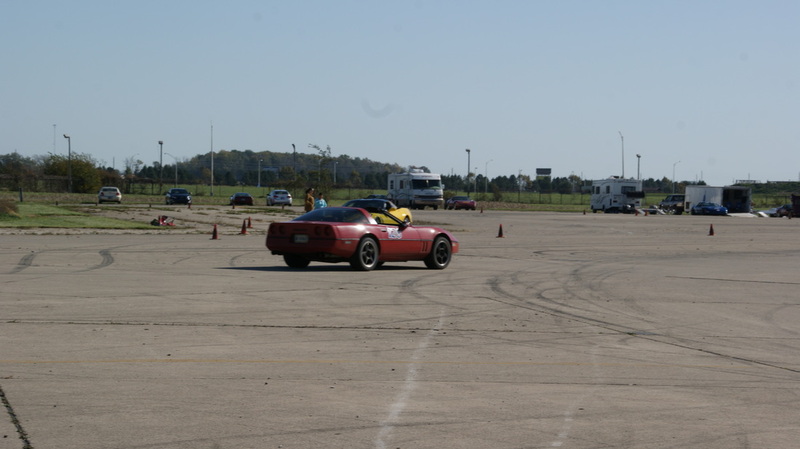 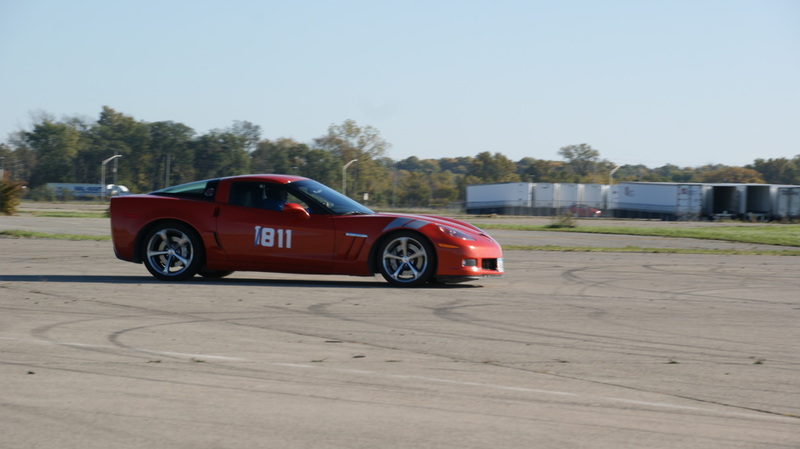 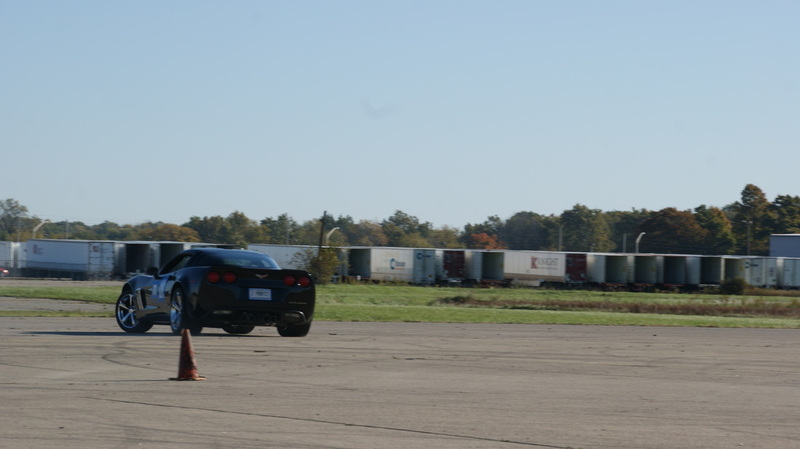 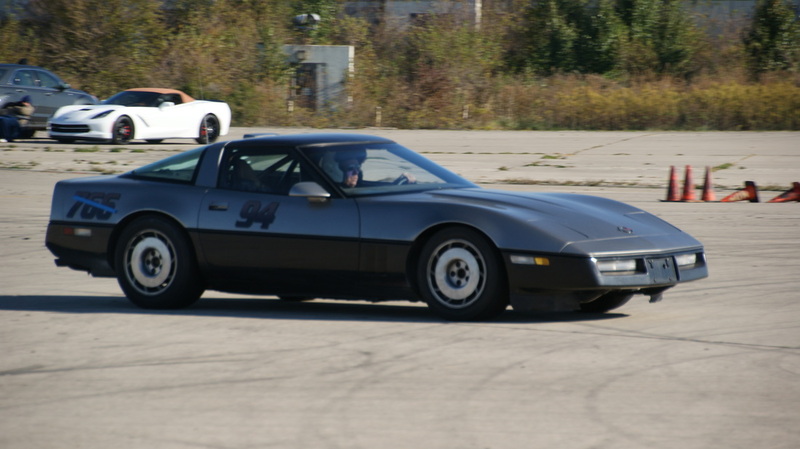 Saturday's five autocross events ran until about 4 with plenty of time to get ready for the evenings two rallies. 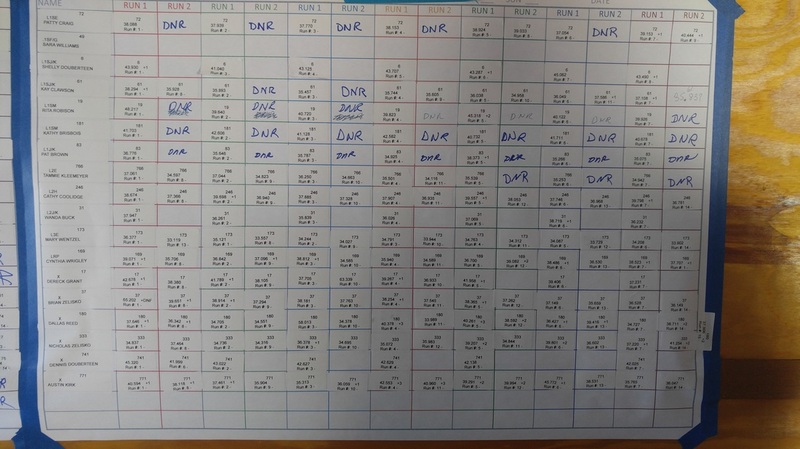 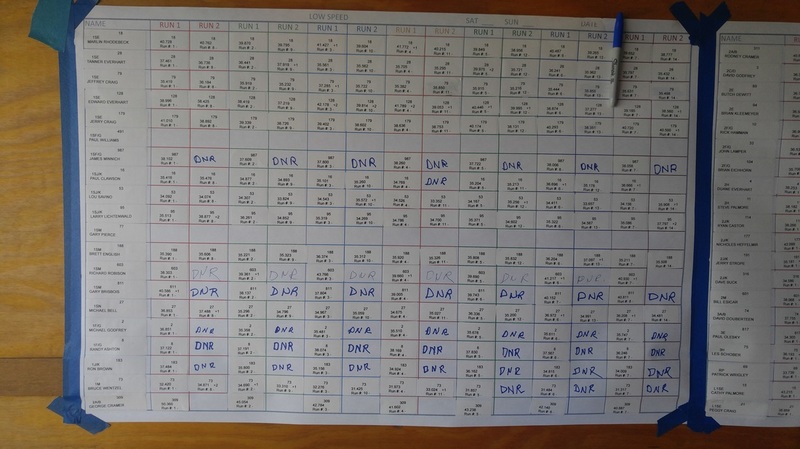 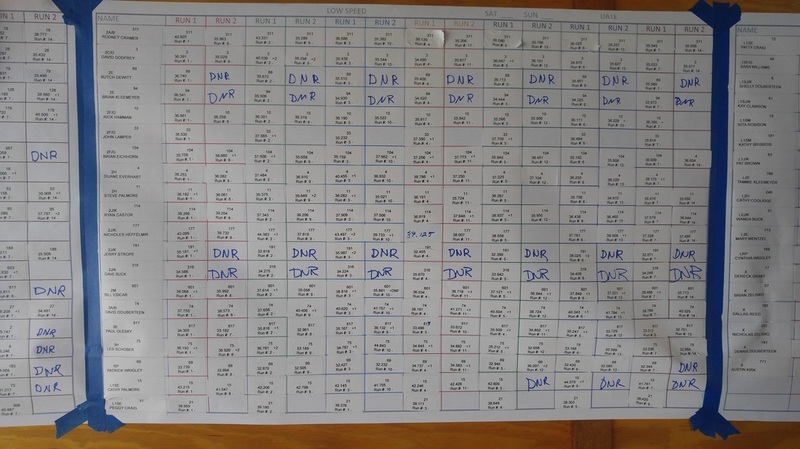 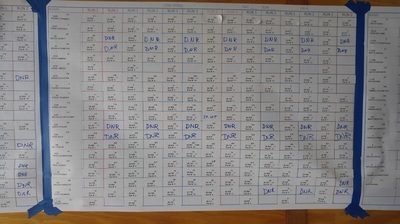 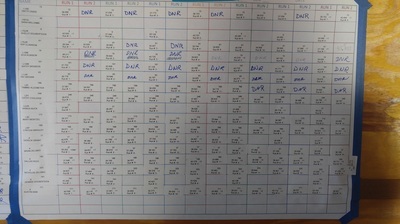 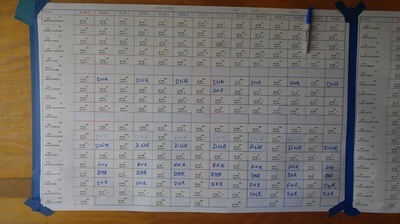 This year's rallies were the 47th in a row and had nineteen sets of competitors for the early evening 20 mile round trip run to the checkpoint and back. 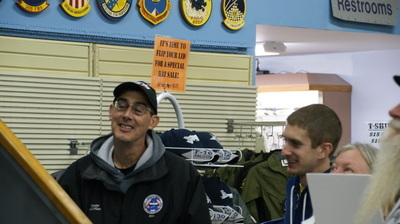 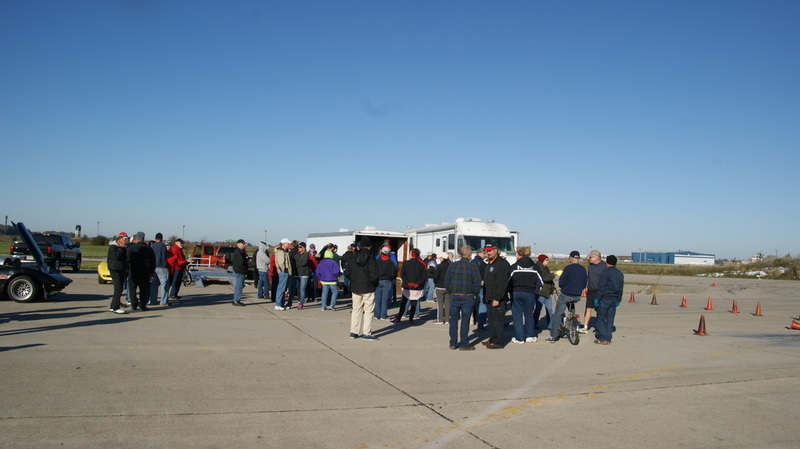 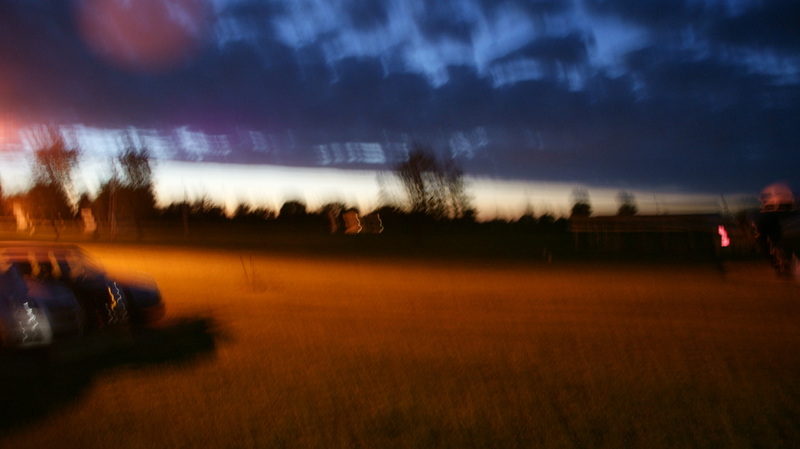 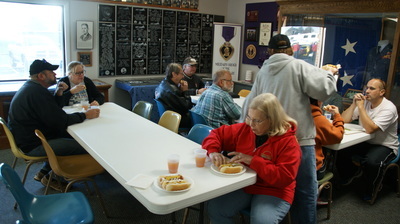 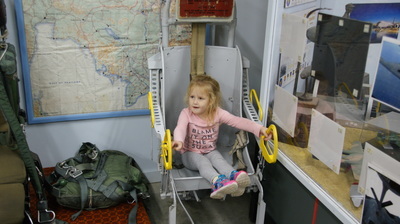 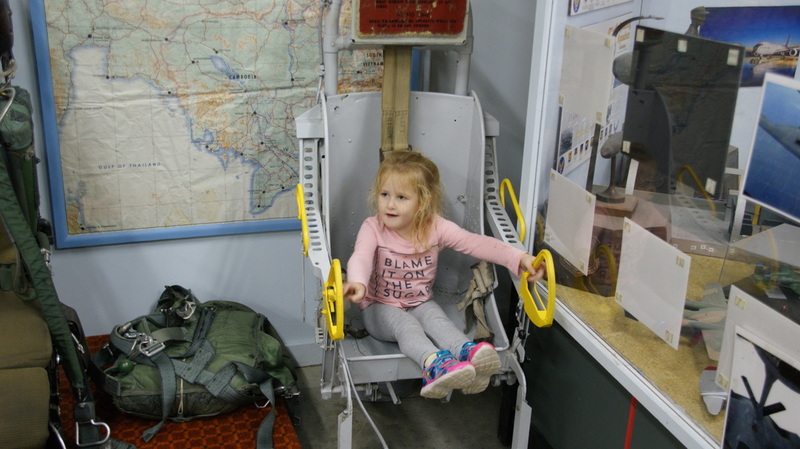 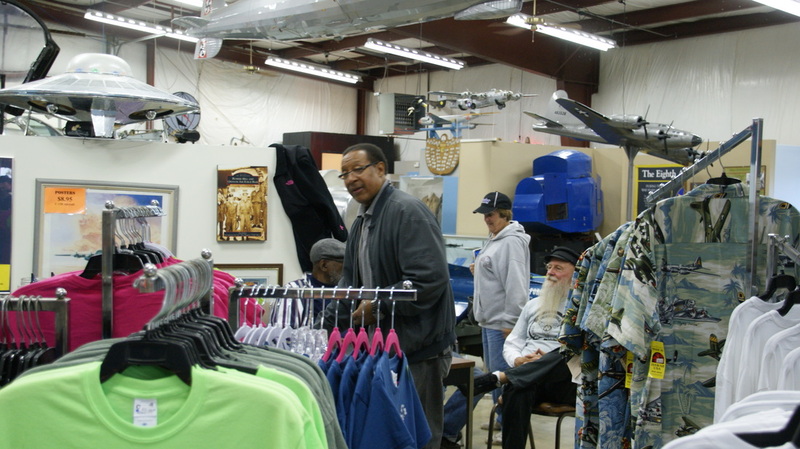 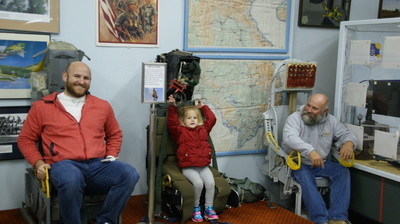 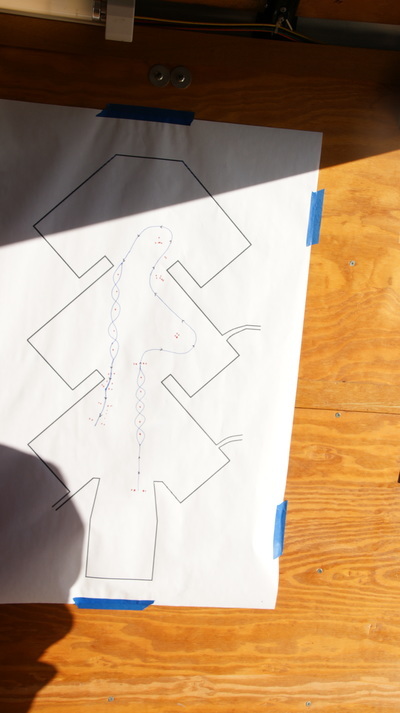 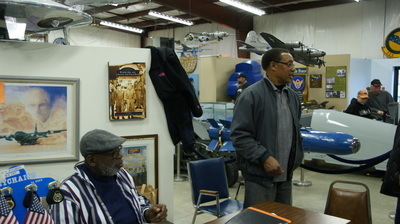 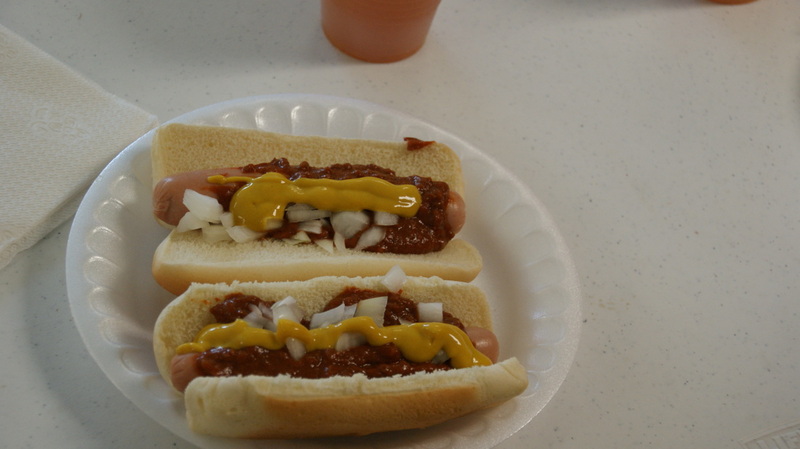 The rallies had been proceeded by a hot dog and chili dinner that was enjoyed by all of the competitors and workers. 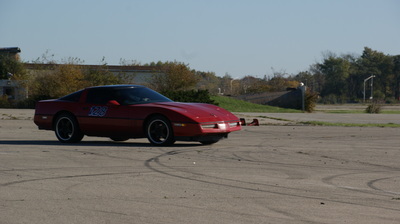 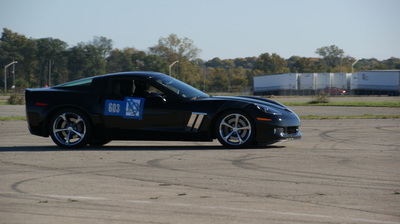 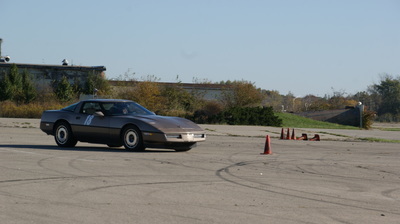 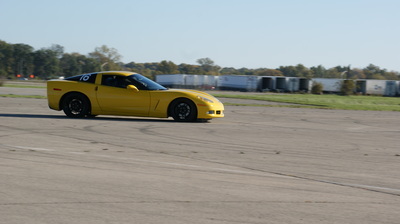 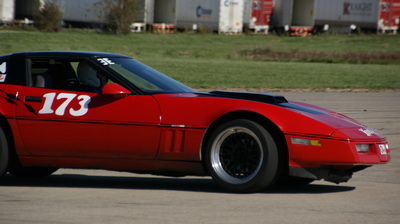 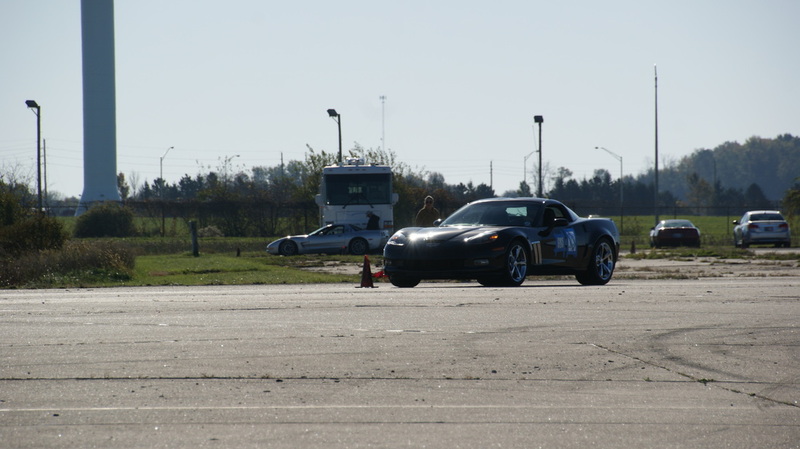 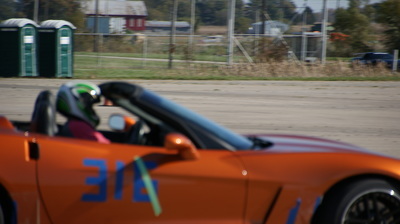 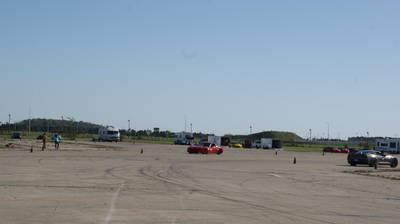 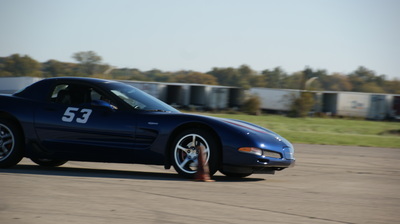 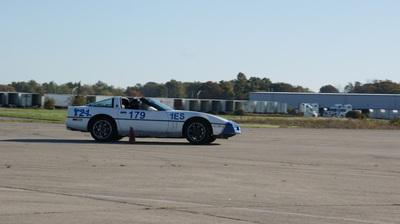 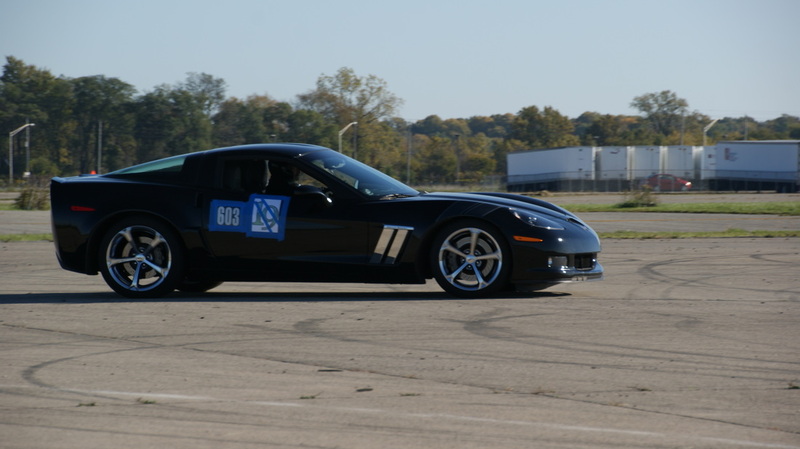 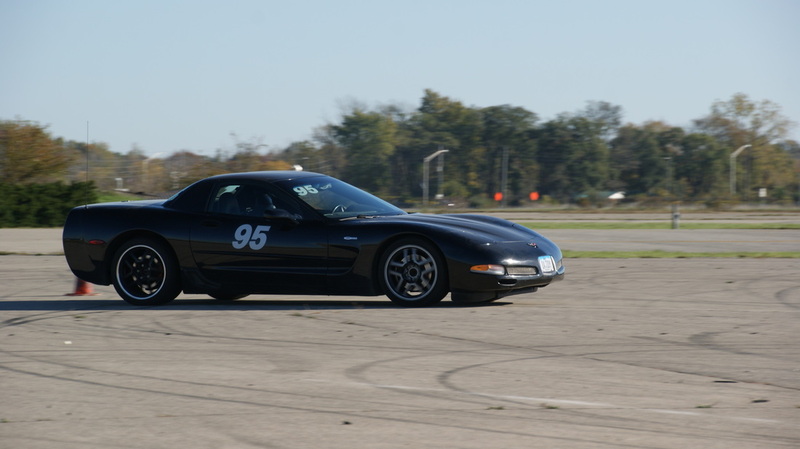 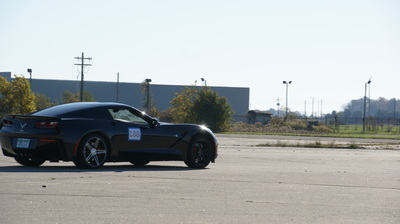 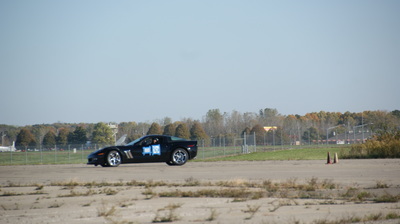 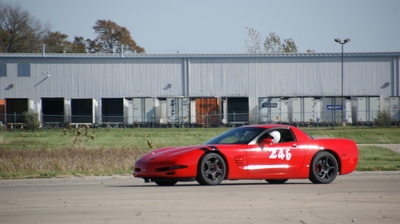 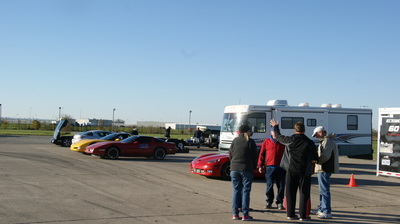 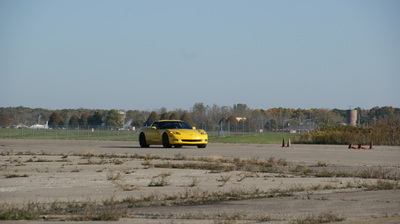 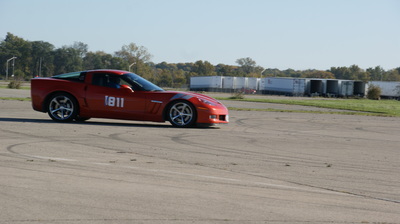 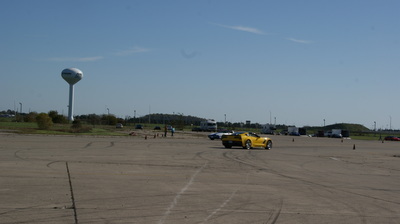 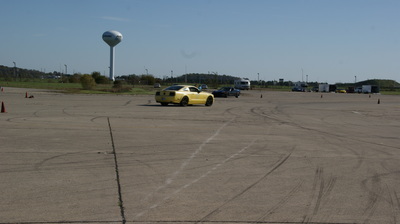 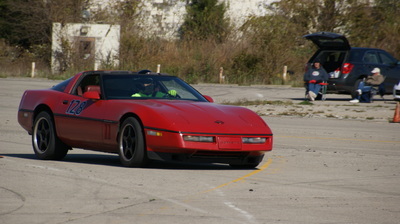 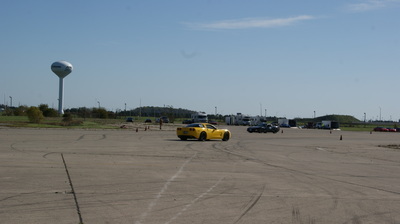 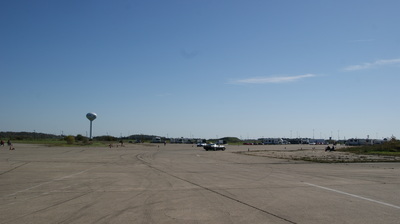 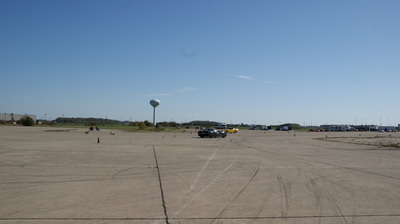 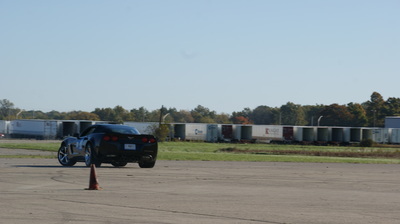 Sunday's autocross events went well but long with some timing issues, possibly caused by the blustery wind conditions. 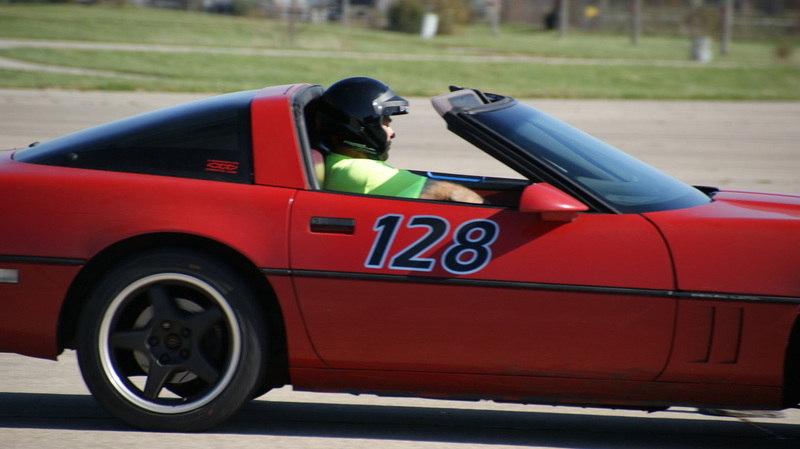 All in all a great way to finish up the Indiana Region competition season. 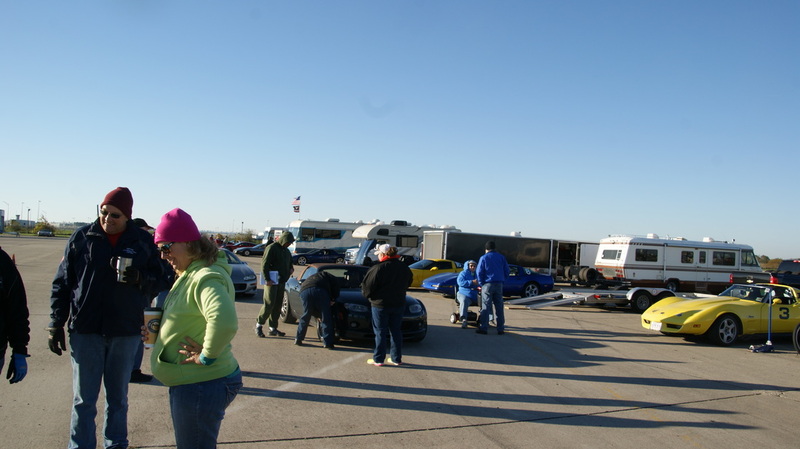 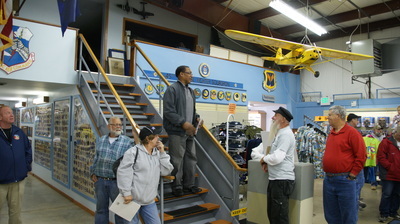 Now everyone will await the awards banquet to get recognized for this year's competition endeavors. 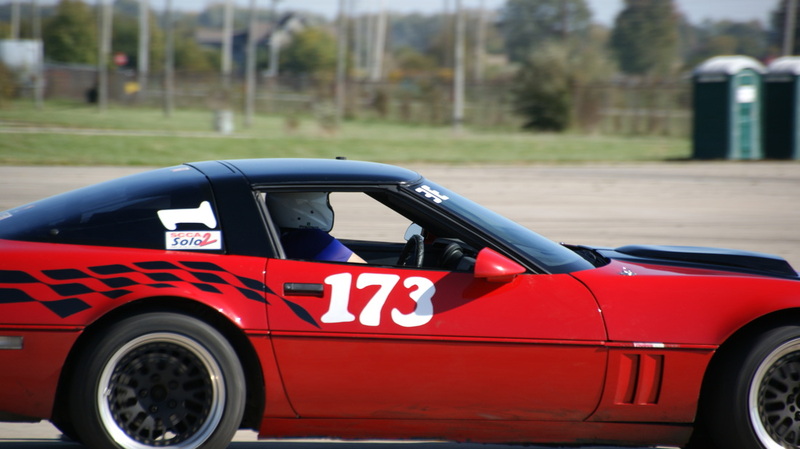 Pictures below from Saturday Rallies and Sunday's Racing.